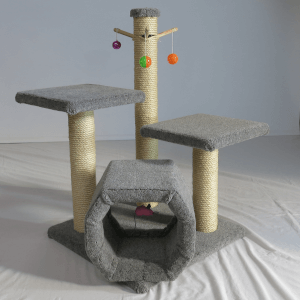 Made-to order cat scratching posts and cat trees. 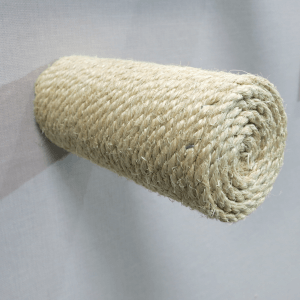 Providing a safe alternative to your furniture! 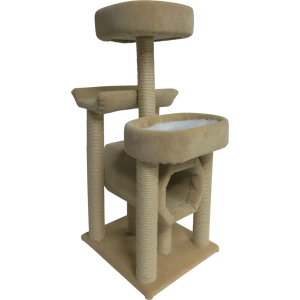 High quality exterior grade Cat Trees. 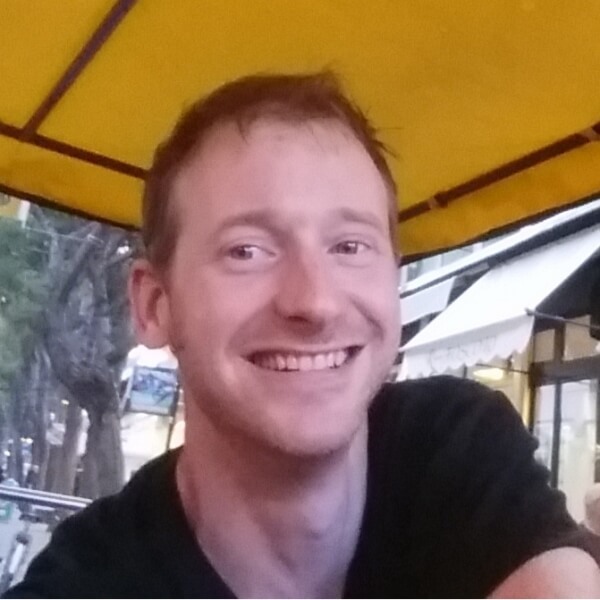 Kalven has left the building. 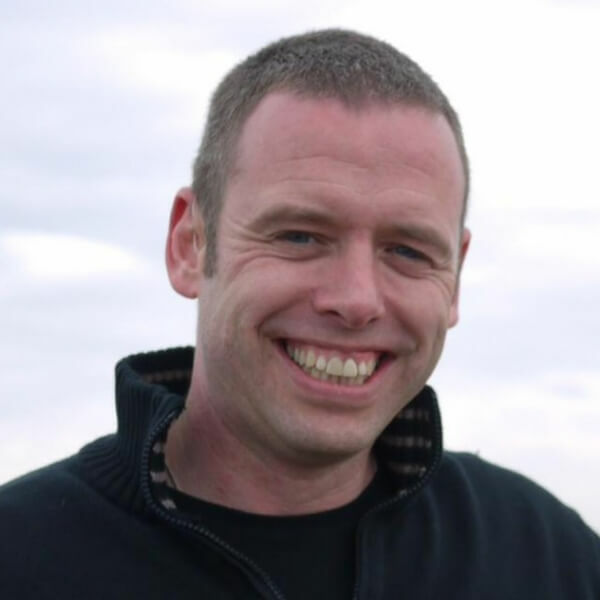 Kalven is a small family business with offices at home in Bradford, and workshops in a Keighley mill complex. 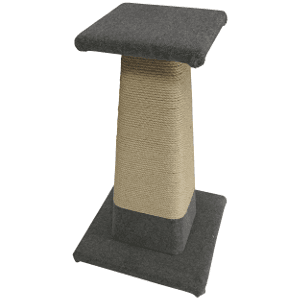 We pride ourselves on producing high quality Cat Scratchers and Cat Trees, designed to last for years. 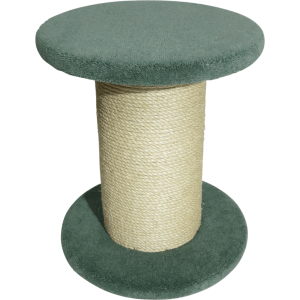 Everything is made to order, with solid timber 3 inch poles covered in natural Brazilian Sisal rope, and furniture grade high density particle board; our Cat Scratchers are very durable, typically lasting for between six years and a decade. 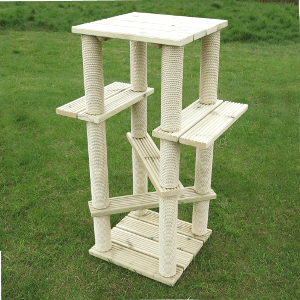 Every cat scratcher can be customised to your exact requirements. Call us for a chat. 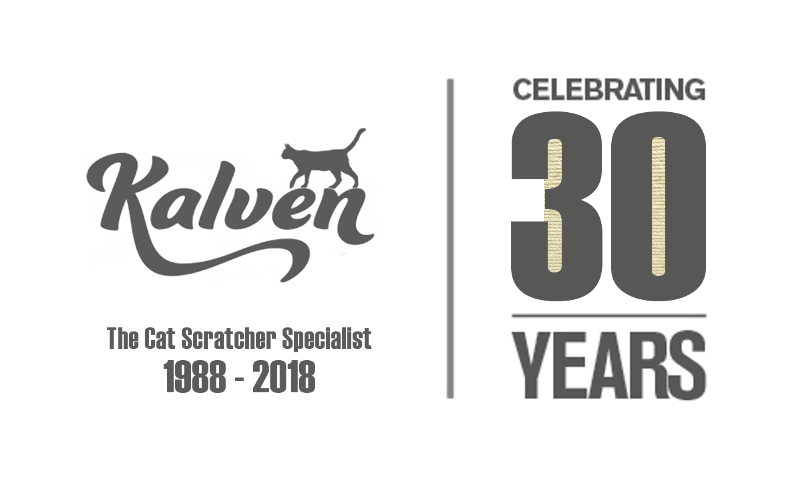 Cat Scratchers and Cat Trees have been produced under the Kalven name for over 30 years. 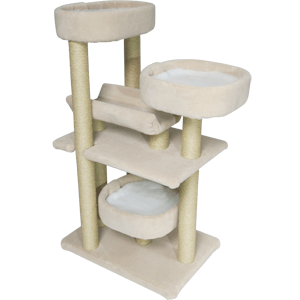 We have a loyal base of customers, and are very well respected by cat breeders. 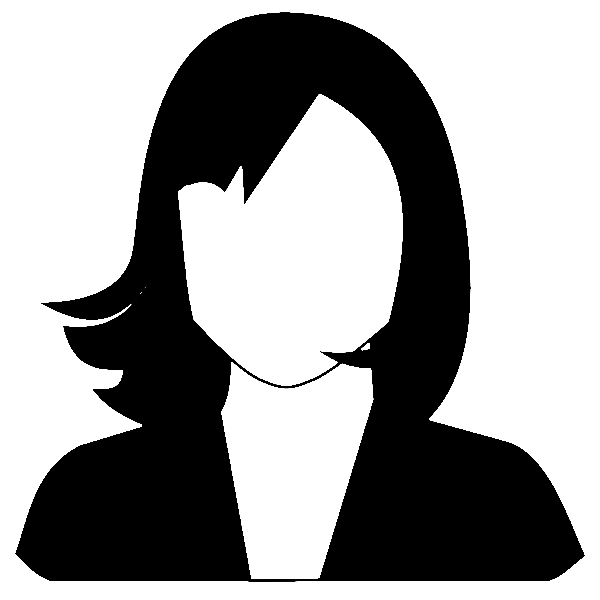 All products are made to order, and can be customised to your exact requirements. Join our exclusive club by owning an authentic Kalven product. 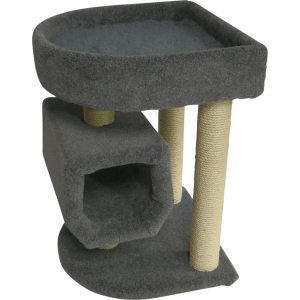 Nobody makes Cat Furniture like Kalven.